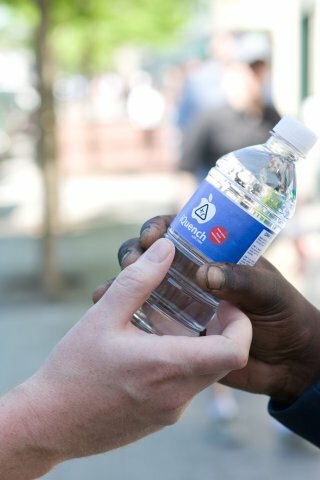 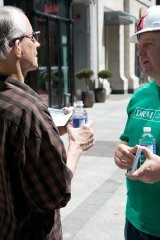 On May 1st 2010, Boston's main water supply was hit by a burst main, polluting much of the water and making it unsafe to drink. 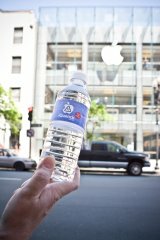 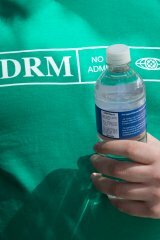 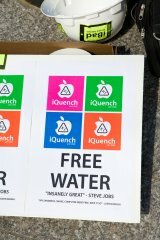 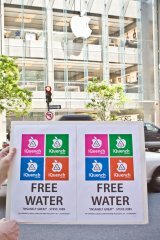 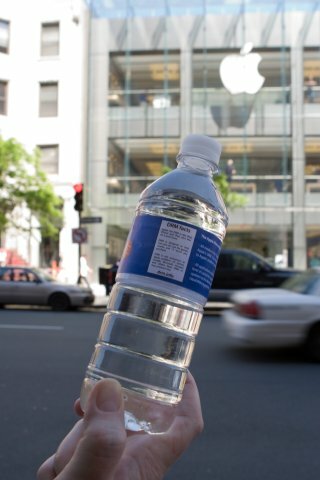 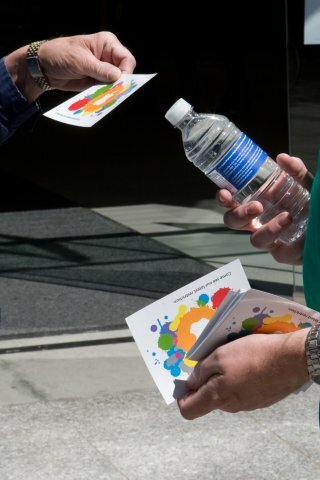 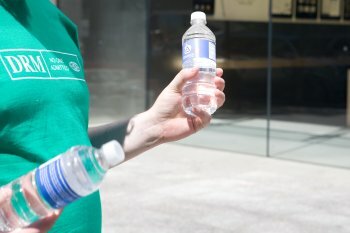 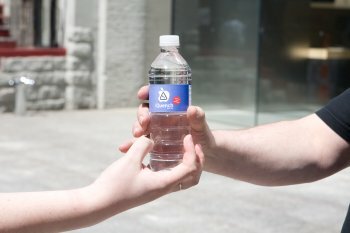 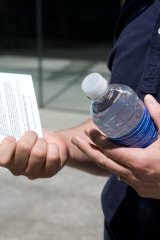 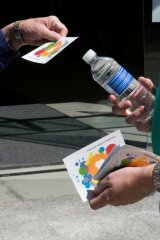 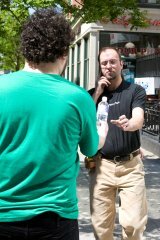 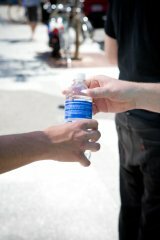 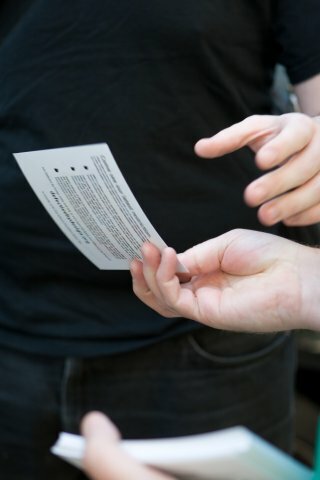 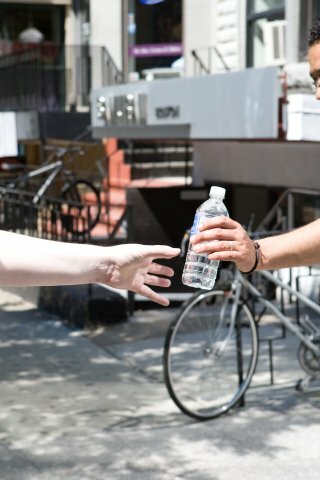 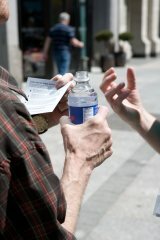 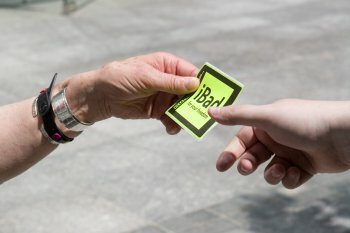 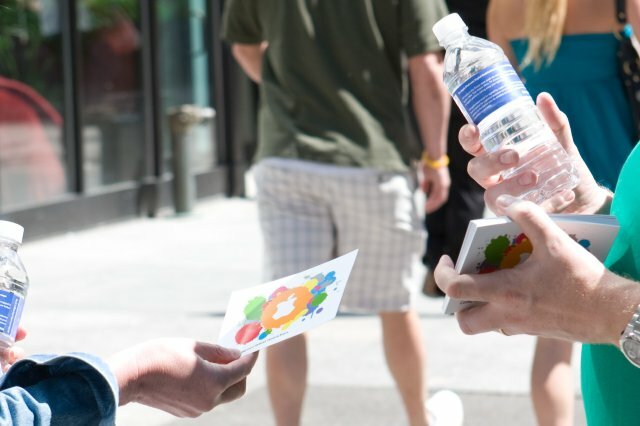 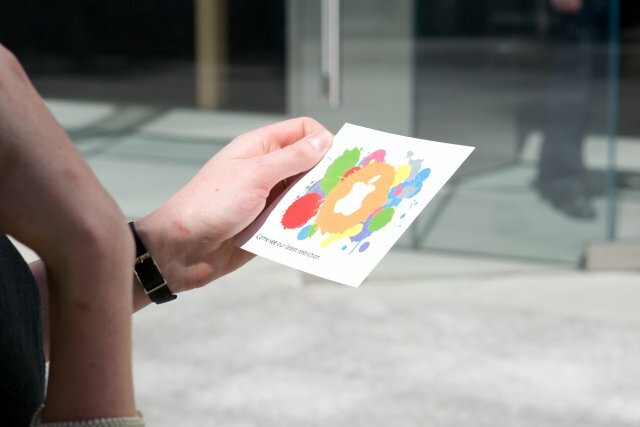 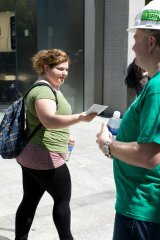 Bottled water in the city became scarce, and so with Day Against DRM fast approaching, risking having all our computers seized and our homes invaded, we leaked another Apple 'product' — the iQuench (with DRM). 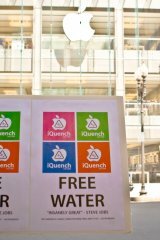 iQuench is not like other water. Most bottled water is sold chilled, and with inspiring labeling. 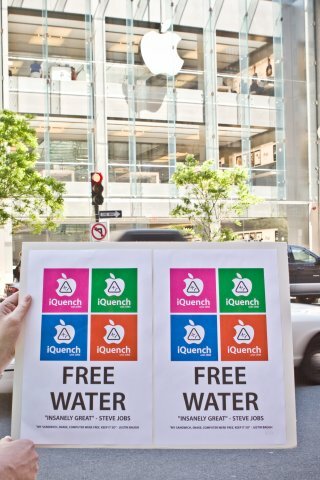 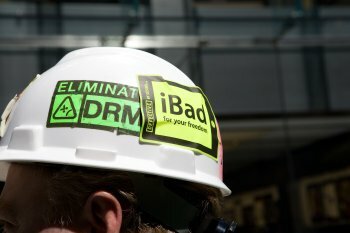 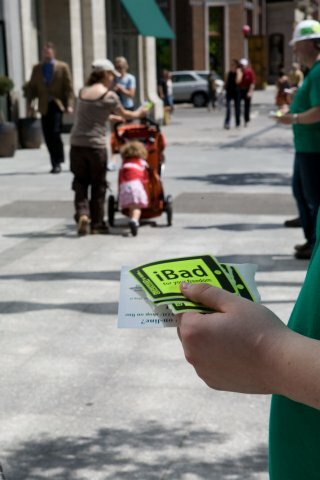 iQuench is sold with a label that lists some bad things about the Apple iPad and other DRM products from Apple and others. 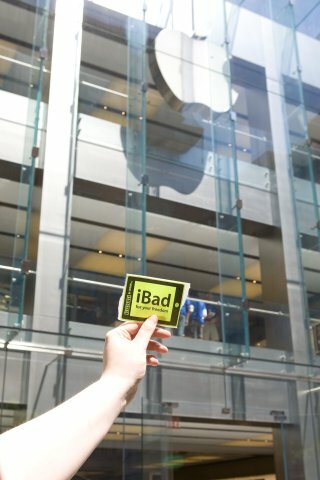 Worse still, iQuench isn't even sold in Apple stores! The people of Boston need this product and Apple doesn't even have the gall to start selling it yet! 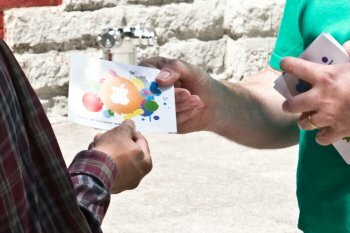 All photos by Matt Hines, CC-BY-SA 3.0 or later.